We accompany investors in the three major types of private equity vehicles, i.e. the nonregulated SOPARFIs (a financial participation company), the lightly regulated SICARs (“société d’investissement en capital à risque”) and SIFs (specialised investment fund), and the slightly more regulated alternative investment funds (authorised AIFM). We have a solid experience in general business law issues. Our technical expertise and pragmatic approach allow us to quickly understand the challenges faced by our clients and assist them in both complex business law issues and general commercial law areas, as well as in their business related litigations. Arbitration: The partners of the firm may intervene as appointed arbitrators or as advisor in a client arbitration proceedings. Members of our firm are frequently appointed as liquidator and have therefore a strong experience in insolvency and bankruptcy of investments and corporate structures. Corporate and M&A are core practices of our firm. Our team has a strong and well-established expertise and offer legal services across the full spectrum of corporate work. We advise a large variety of international and local clients, on their complex tax issues (international taxation, direct and indirect taxation), always focused on the evolving needs of our clients by providing them innovative solutions and tailor-made services. We also accompany our clients in their direct and indirect tax litigations. 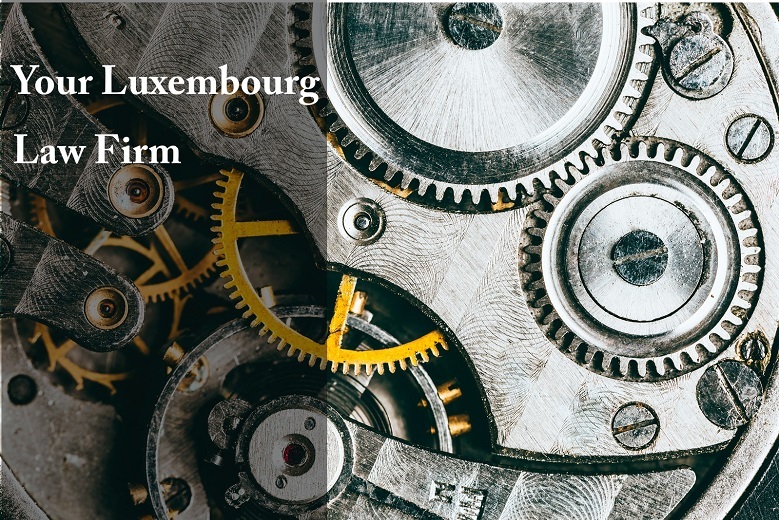 Our team has an extensive experience in most domains of investment funds, with a particular focus on alternative investment funds, and allow us to assist our clients through every steps of investment funds’ life, which includes, inter alia selection of the appropriate fund structure, setting-up and drafting of documentation, regulatory approval, structuring investments, exits, liquidation, funds relocation to Luxembourg. We assist our clients with a particular focus on business aspect. We advise employers or managers on employment law issues such as the negotiation of salary package, employment agreements and incentive schemes, as well as termination agreements.